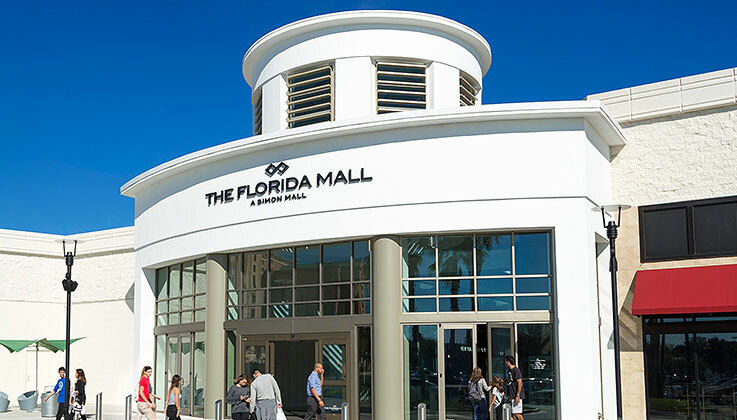 We’re steps away from the Florida Mall, the largest mall in the region, offering world class shopping with premier brand retailers like Armani Exchange, Apple, H&M, Michael Kors, Victoria’s Secret and more. 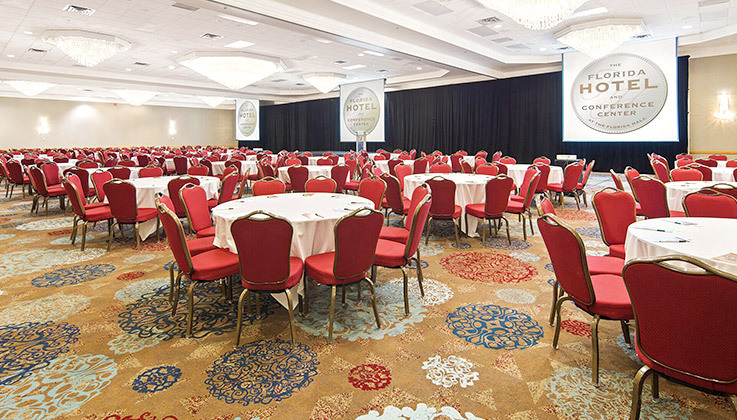 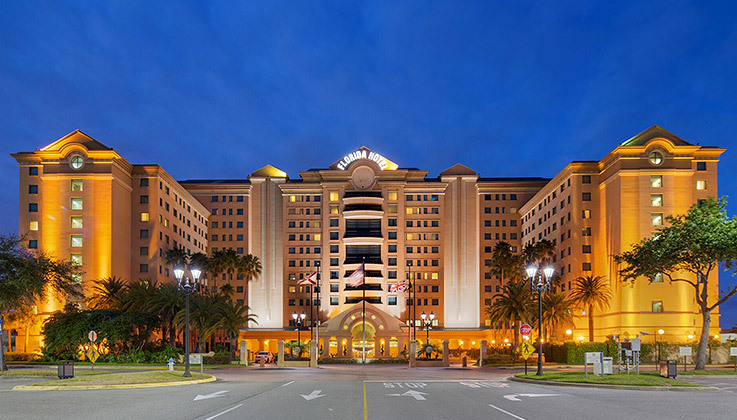 Located minutes from the Orlando airport, near to the Orange County Convention Center and just 15 minutes from Universal Studios, the Walt Disney Theme Parks, Seaworld and a host of premier golf courses, we’re conveniently central and in close proximity to the best Orlando experiences. 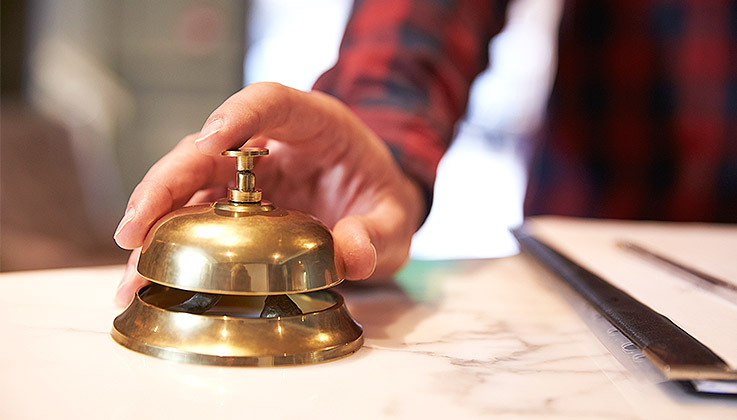 We pride ourselves on being the friendliest hotel in Orlando and we’re passionate about treating our guests like treasured friends and family, going above and beyond to ensure your total comfort and an unmatched Orlando vacation. 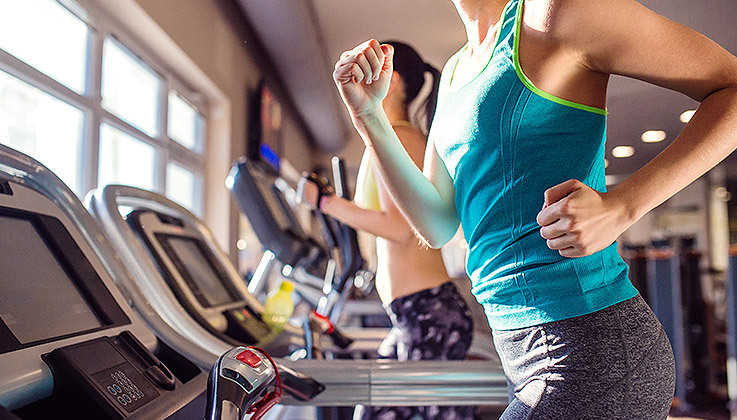 Offering state-of-the art cardio and resistance equipment, our 24 hour Fitness Center will inspire those who are committed to their health to keep working out while traveling out of town.